Does Getting Insurance for a Business Have to Be a Headache? Does getting insurance for your business have to be a headache? Starting a business is an ambitious endeavor, but getting insurance for a business can feel like climbing Mt. Everest; it may seem as if there are endless questions you haven’t considered and hidden costs around every corner. A solid risk management plan is the foundation of every good business strategy; insurance for a business should not be an afterthought or add-on, but a measured cost that you plan on growing as your company grows. Risk and exposure generally increase as your operations do, and allowing room for growth in insurance for a business is one of the best ways to protect the profits that come with expansion. Experience with your segment. A company well-versed in handling insurance for a business like yours will have the answers to common questions and will be able to help you navigate your needs and give you direction in areas where you need it. Access to A-rated carriers. Finding insurance for a business is hard enough without worrying that the carriers your provider uses aren’t top quality. Ask the specialist you speak with about the carriers they use. Timely service. You want experience and professionalism first and foremost, but there’s no reason that those things should come at the expense of your time. Your provider should value your time, and quotes and answers to questions shouldn’t take more of that than necessary. Specific practices. Be as precise as you can. If you’re going to do landscaping, be prepared to respond when asked about the services you’ll offer. Trimming trees poses a different set of risks than mowing lawns, and the application of this principle goes across a number of different types of businesses. Questions will help the person guiding you to know what you need…and how much it will cost. Projected income. To get insurance for a business, you’ll need to know how much you expect to make. Determine your pricing, and then estimate how much work you’re likely to get in a year. Experience level. To properly calibrate insurance for a business, the professional putting it together will need to know what level of success it can expect, and that’s often a result of how much experience the person starting the business has in the field. Getting insurance for a business can seem like a daunting task, but we’re here to help; call our specialists at 1-877-907-5267 for a quick, free quote, or click here to start the process. Is your Property Preservation business covered? At its simplest, property preservation is simply what its name suggests, keeping buildings from disintegrating into health hazards or eyesores; the need for specific property preservation insurance for your business will depend on a few factors. Determining your property preservation insurance needs requires asking about your usual or expected practices. Even if you don’t offer a particular service at this point in your business, if it’s a future prospect or something you’d like to eventually do, having property preservation insurance that covers you for that pursuit could be the help you need in getting those jobs. Lock changes. Securing properties is not always a feature of property preservation. Getting adequate coverage in your property preservation insurance policy means understanding all of your exposures. Winterization. In certain climates, vacant properties need special attention when temperatures drop. If a point is missed, damages could arise–you want to be sure your property preservation insurance addresses all your practices and covers your liabilities. Debris removal. This could be as simple as removing property left behind by tenants, or disposing of materials after a rehab or renovation. Whatever the circumstances, the agent managing your property preservation insurance should be informed of the type of debris removal you do. REO (Real Estate Owned) Maintenance. Whether you own a small operation that contracts through a larger property preservation organization, or you are that larger entity that specializes in handling foreclosed properties, your property preservation insurance will likely need to meet certain requirements. Specifics from all parties involved are necessary, as well as full disclosure of your operations to your insurance professional. Engaging in property preservation can be a lucrative business opportunity, and having the correct type and amount of property preservation insurance can be one of the deciding factors in your success. Transparency about current practices and future goals will help ensure that your property preservation insurance policy covers your risks and sets you up as a professional worthy of consideration for contracts. Call us at 1-877-907-5267 to speak with an insurance professional who can guide you to the right coverages for your property preservation insurance needs. Is your retail business covered? A successful retail business has many financial factors to consider, and it might seem to an owner or manager as if retail store insurance is just another item on the budget to manage and keep as low as possible. If you’ve been in the retail business long enough, you’ve learned that there’s a balance between spending and quality. Your customers know it–when a bargain is a real bargain or a situation where you’re getting the value you paid for–and you do, as well, when it comes to inventory. But your risk management plan is an investment not unlike the one you make in the product you decide to sell; do you go with the lowest retail store insurance and hope you never need it? Or do you think in terms of the coverage and security it can provide, and pay what that is worth? You need to be prudent with expenses, but you also have to be aware of the risks involved in the retail business and why you need good retail store insurance; even if you operate from your home, putting products out into the world opens you up to a series of liabilities. When you have a physical location where customers, vendors, employees or delivery personnel come in, your exposure is even greater. In addition to General Liability coverage, which provides for injuries and damages to third parties, you may need Commercial Property insurance, to cover your premises and equipment, and Business Interruption coverage, in case of an event that disrupts your ability to operate. A solid retail store insurance policy should provide all of these. 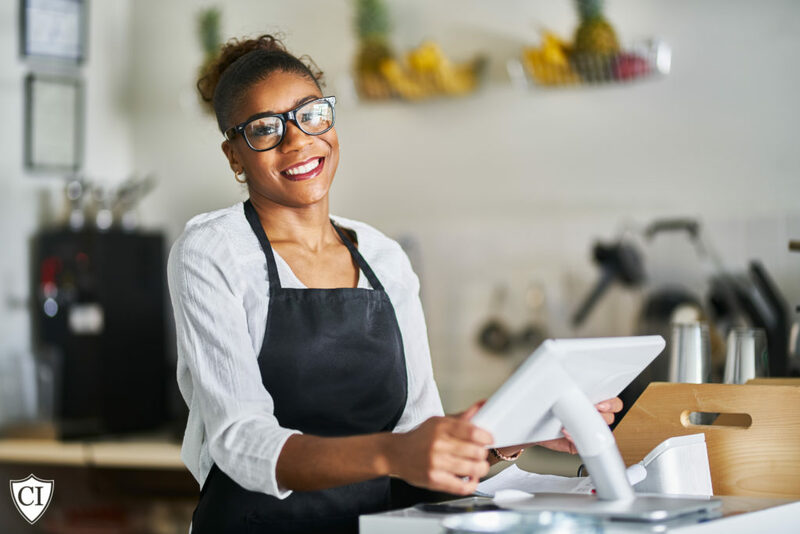 One option is to purchase a “BOP” or Business Owner’s Policy, which combines all of the above coverages into one policy. When the foundation of a “BOP” is in place, you can add additional endorsements, depending on your store’s unique needs. Workers Compensation. Do you have employees? Your retail store insurance should provide coverage for them–be familiar with your state’s laws concerning your responsibility to workers. Commercial Auto. Do you use vehicles for delivery? Visiting vendors? Consider adding additional coverage for them to your retail store insurance. Business Income from Dependent Properties. Do you rely on third parties for goods or services? 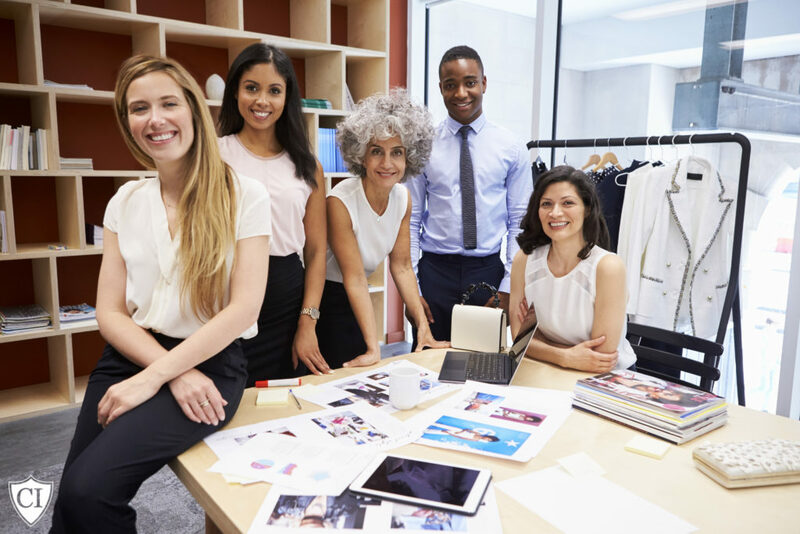 Interdependency is standard in the retail business, but you can expand your retail store insurance to mitigate losses when those relationships have events that preclude you from continuing your business. Consulting with an insurance professional who can guide you in the search for appropriate retail store insurance for your business isn’t wasted time if it helps you understand your store’s risks and the available answers. Call us today at 1-877-907-5267 and let us help you find the solutions for your particular retail store insurance needs. Is your publishing business properly insured? The industry of publishing has changed, with the expansion of online options and self-publishing, but one thing remains the same; publishing of any sort can be a risky endeavor, and publishing insurance needs to cover some basic exposures, as well as your particular operation’s special liabilities. Whether you own a building and operate presses, or conduct all of your publishing remotely, through third party suppliers, your publishing insurance needs to cover certain standards. General Liability. This is the coverage that will provide for damages in case there are personal injuries or damages that occur, that are found to be your responsibility. It can include attorneys’ fees and court costs in case of lawsuits–an important consideration for publishing insurance. Commercial Property. This provides coverage for your physical building (if you have one) as well as equipment. Business Interruption Coverage. If an event temporarily halts production, your financial obligations may continue. This is an important aspect of publishing insurance that can keep you running. These basic coverages can be combined into a “BOP” or Business Owner’s Policy, for a streamlined solution to acquiring the standard coverages for publishing insurance. However, publishers often face additional risks. You can enhance this primary plan by additional coverages, depending on your needs. Do you have a board of directors? Consider Directors & Officers (or D&O) liability. Just a one-person show? You still might need Media Perils coverage, which could be helpful if a lawsuit arises because of material you’ve printed, or an Umbrella Policy, which would kick in for qualifying events if damages are found that exceed your regular General Liability coverage. Dispersing knowledge is a powerful business, and whether you’re a large operation producing printed material, or an individual helping others get their writing to audiences online, the right type of publishing insurance in the right forms can help ensure that you continue to be part of an important endeavor. Keep in mind that while managing costs may play an important role in what you’re able to do in your business, the publishing insurance you choose could turn out to be one of the best investments you make for your company–it could make the difference in case of an unforeseen event. You need cost-effective publishing insurance, but you can’t afford to not have the right amount of coverage. Call us today at 1-877-907-5267 or click here for free help to determine what type of publishing insurance is right for you.